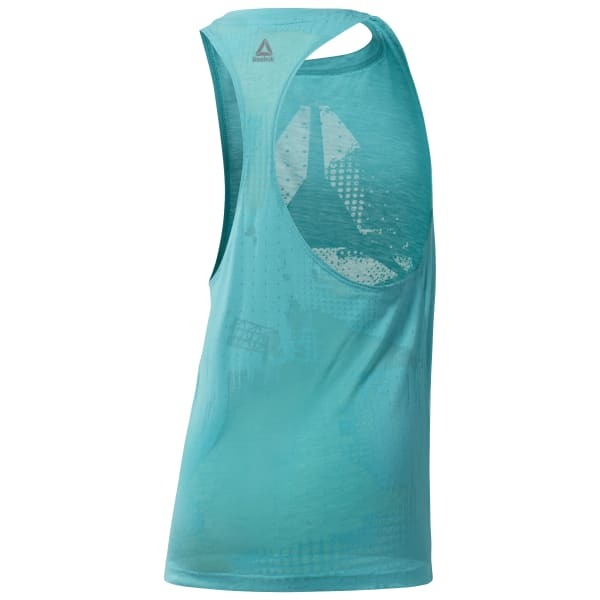 Place this tank at the top of your wardrobe rotation for hot days or intense workouts. The all-over burnout design worked into this women's tee satisfies your need for cool ventilation. Speedwick technology wicks away sweat, and the modern cut flatters and frees up your movement.